Islabikes design, assemble and sell premium children’s bicycles to UK and European markets from their premises. It has recently launched a range for older riders. The company was founded in 2006 in Claverley and currently employs around 40 staff at the Ludlow Food Centre site in brownfield. It has a strong commitment to the circular economy and preventing bikes ending up on the scrapheap or in landfill when they are no longer wanted. The business was established in 2006 by Isla Rowntree and currently employs around forty people. 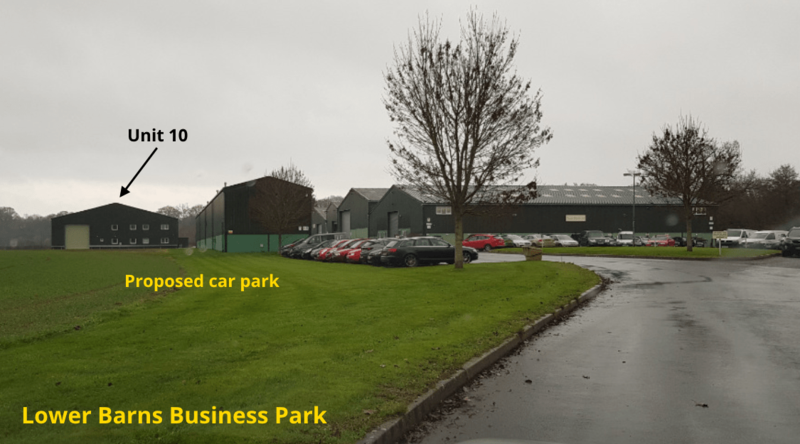 The company wishes to grow and plans to move to Unit 10 Lower Barns Business Park south of Ludlow in Ludford. 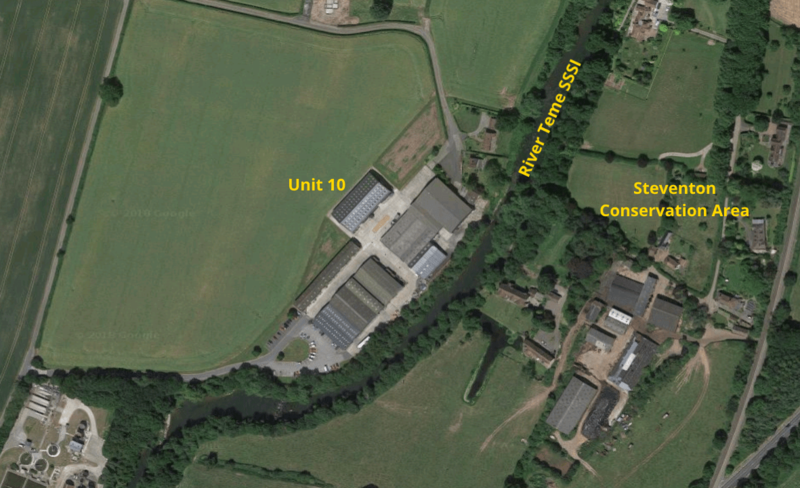 The unit was recently occupied by Marches Natural Products which makes wild bird food products under the Field Fayre brand. This company continues to operate from another unit on the business estate. The company is planning three improvements (19/00449/FUL). 1) Installation of a mezzanine floor, showers and additional toilets and kitchen facilities for staff. This work does not require planning permission. 2) Windows will be installed for the mezzanine and ground floor levels to support employees’ mental wellbeing and to reduce reliance on artificial lighting, with its associated environmental impact. A glazed ‘curtain wall’ will replace a roller shutter to create an entrance for visitors. These changes require planning permission. 3) Islabikes encourage all their staff to cycle to work by providing additional salary payments, showers and the loan of bikes. It proposes to build a staff bicycle shelter for 30 bicycles. A car park for 38 cars, including two disabled bays, for employees who travel by car and for visitors. In line with the company’s green ethos and the sensitive location of the business park close to the River Teme SSSI, the car park will be surfaced with an “egg crate” reinforcement mesh. This will permit grass to grow through and allow rainwater to soak into the ground. 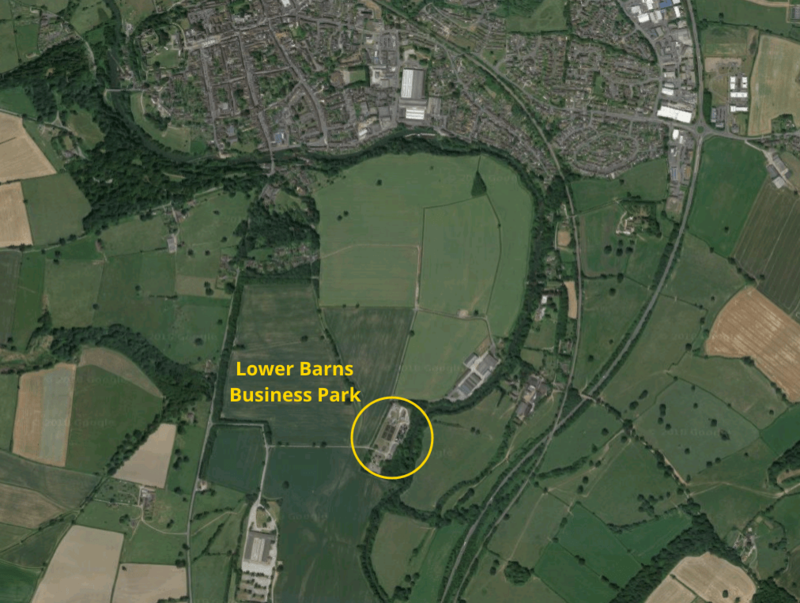 A 20m by 7m tarmac-finished test track for children’s bikes will be created outside Unit 10. These changes require planning permission. The site will be landscaped with native cherries and mixed species hedge.